LA MARQUE - Mr. Ronald Dale Davis passed from this life Tuesday morning, February 5, 2019, in Houston. From the day he was born on October 24, 1952, Ronald was surrounded by water starting on Galveston Island. He spent the majority of his life traveling the world in search of tropical paradises with beautiful beaches. His love for nature and vacations also drew him to local destinations like Leakey, TX where he would enjoy spending time on the Frio River. And, when getting away wasn’t possible, he would step into his oasis in his back yard and hangout by the pool, especially when friends and family were over. He loved socializing and spending time with everyone, but no one was more important to be around than his daughters, grandchildren and close friends. Always outnumbered by women, Ronald continuously showed kindness and love which made him an amazing father. He was a wonderful provider to his family during his career as a longshoreman at the Port of Houston and Galveston. Ronald was a one-of-a kind man distinguished by his Panama Jack styled hats and easy-going attitude. He was a father and friend that will be deeply missed by those who knew him. He was preceded in death by his father, Belmar Davis. Survivors include his daughters, Amanda Torres and partner, Robin Le, Cassie Dohman and husband, Cody; grandchildren, Alexis Torres, Alicia Torres, Cole Dohman, Caysen Dohman; cousin, Nora Walker and husband, John; mother, Norma McDonald and faithful pup companion, Brandi. 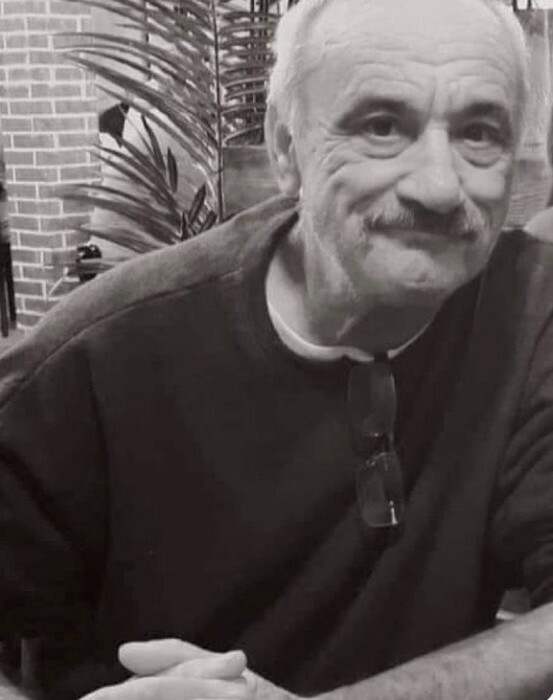 A celebration of his life will be 2:00 p.m. Monday, February 11, 2019, in the chapel of Hayes Funeral Home, with Funeral Celebrant Debbie Darwin officiating. Interment will follow at Hayes Grace Memorial Park Cemetery. Pallbearers will be Mike Anderson, Larry Cruz, Cassie Davis, Cody Dohman, Carl Enge and Kenny Fredrick and Alexis Torres. Visitation with the family will be from 7:00 – 9:00 p.m. Sunday at the funeral home, 10412 Highway 6, Hitchcock, TX (409) 925-3501. Please consider honoring Ronald’s life by giving the gift of life with your blood donation at M.D. Anderson Blood Donor Center, 2555 Holly Hall Street, Houston, Texas 77054.